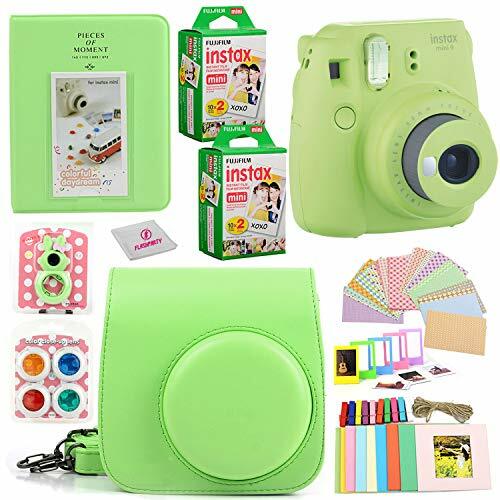 Fujifilm Instax Mini 9 Instant Fuji Camera (Lime Green) + Case + Instant Mini 9 Film 40 Pack + Accessories Bundle: Colorful Picture Frames + Decorative Stickers + Selfie Mirror + Photo Album & More. 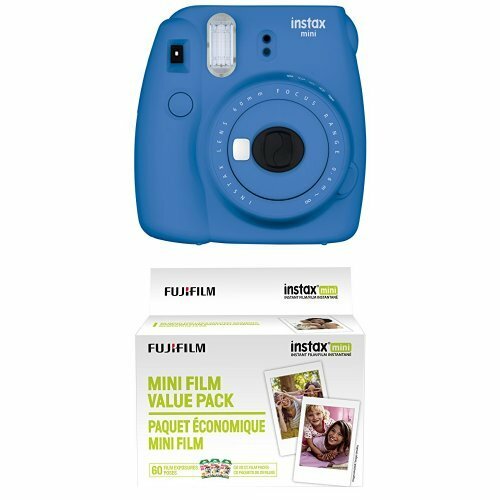 A FAUX LEATHER CAMERA CASE – Fits perfectly with the Fuji Instax Mini 9 and Mini 8 Camera. 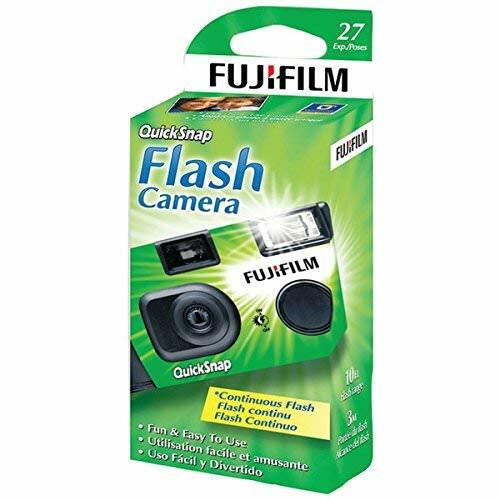 Designed to protect your Fuji mini instant camera. 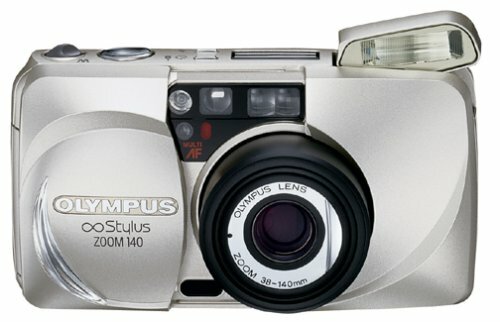 Includes safety clasp, hand strap and shoulder strap for extra convenience and easy travel. 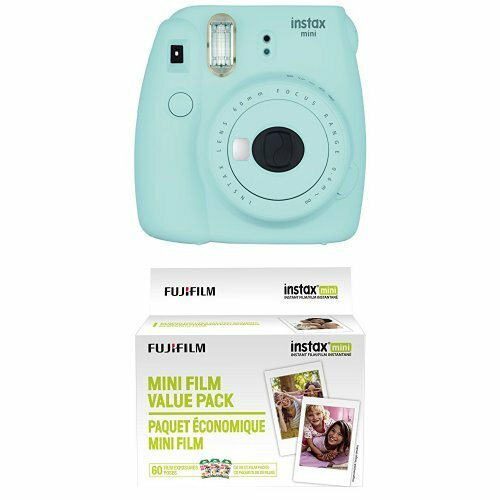 Fujifilm INSTAX Mini 9 Instant Film 40 Pack (White) to develop clear and sharp pictures instantly ISO 800 film is credit-card-size that can fit into a purse, wallet or mini photo frame. 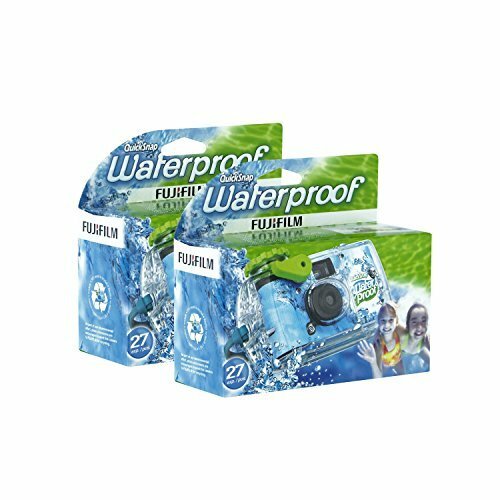 A 64 pocket photo album is included. 5 colorful mini picture frames plus 20 assorted colorful stickers, a fun and colorful way to decorate your mini photos. A selfie mirror to attach to camera to capture cool selfies.a fun and creative way to decorate your mini photos.